Do you remember the first book you ever read? Who gave it to you? Were you excited? Did you flip through it within hours and waited for the next one? Do you remember the characters that became so close to you? I remember the worlds these books took me to. I remember the friends I made - Wizards and Witches, Princes and Princesses, Humans and Robots, Scientists and Astronauts (and Superman too!). I found the magic portal to my imagination and to the imagination of great authors. 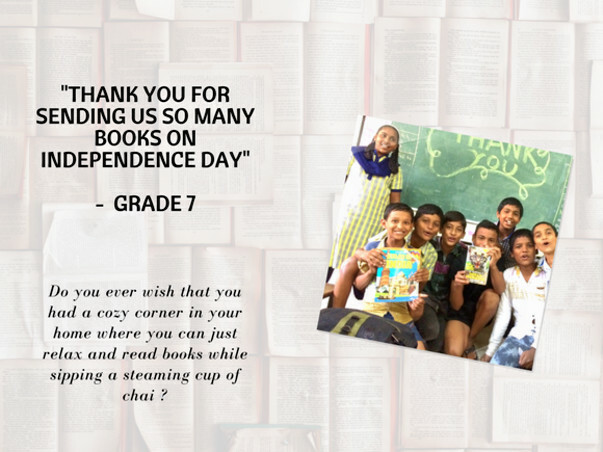 For past two years, I've been teaching in Pujya Kasturba Gandhi English Medium School in Pune. I work with an amazing school team and close to 300 kids coming from the disadvantaged educational and financial backgrounds. Our team of 6 people has been working towards minimizing the gaps that our kids come with. As this academic year ends we want to make sure that our kids continue reading and keep becoming more aware of their own worlds. 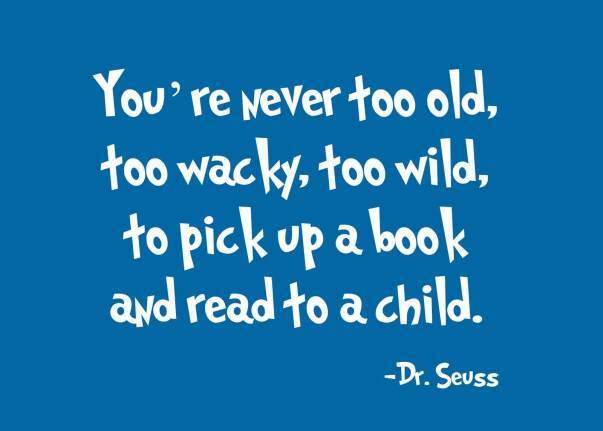 We want to give each child a book that suits his or her ambitions, personality and passion. We want to make sure that they become the best version of themselves. 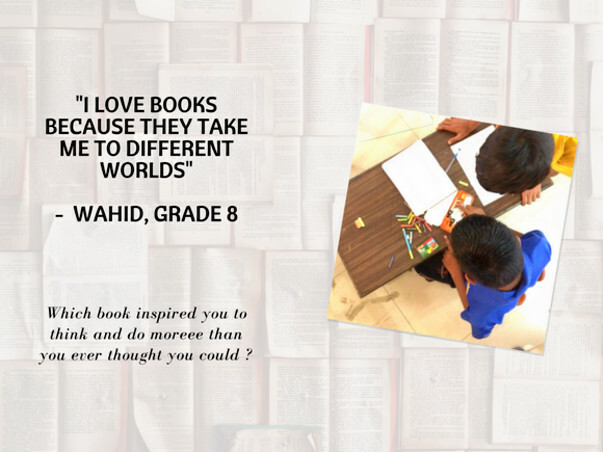 We believe that a book can be the friend that they need to learn more and be more. 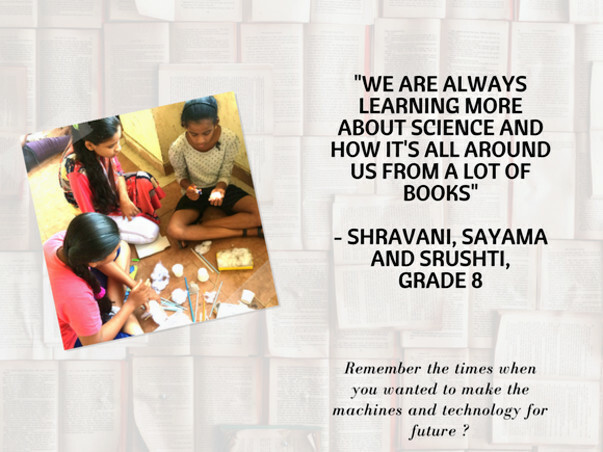 The reason lies in the most pressing problem that we identified and the simplest solution for it, low reading levels and books. We all established small libraries in our classrooms through personal funding and support of people like you. 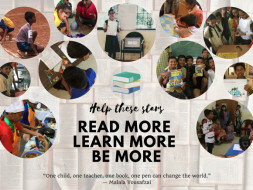 Contribute to the fundraiser (with a contribution of 1500 you will be helping us buy books for 6 kids). Share this with your friends on facebook, whatsapp and other social media platforms. Reach out to us for knowing more about what we do and different ways in which you can be a part of this. 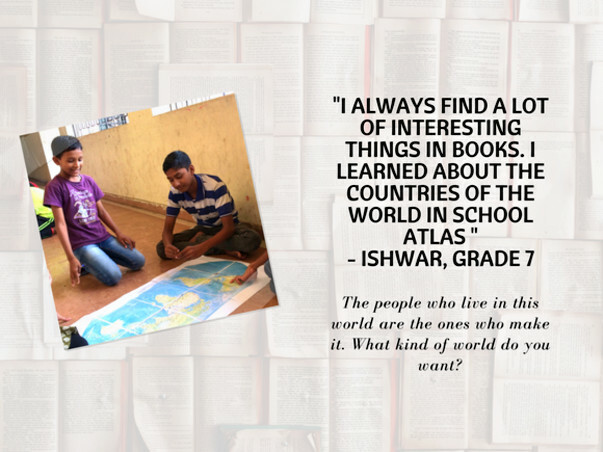 By helping us achieve our goal you'll be helping a kid find his/her light, open new doors or just learn something more. We’ve been able to set up a small library and the reading club is going on every Friday. 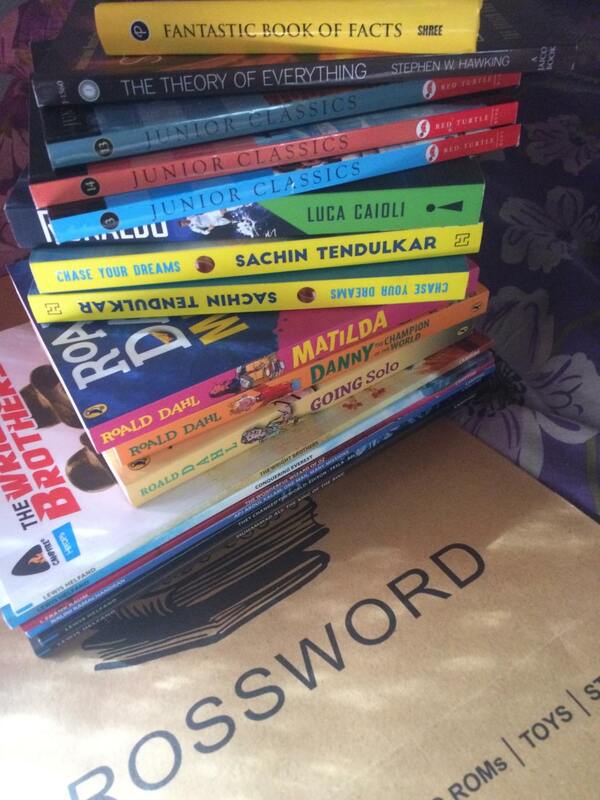 An organisation in Bengaluru donated us 300 books. We are paying for the courier services. We shall keep you posted. Thank you once again!